Pitchwerks podcast with Scot MacTaggart. There are so many podcasts these days that there are even podcasts about podcasting. Comedians Day Bracey and Ed Bailey like to talk and we love to listen, because their podcast is smart and funny … and there is beer involved. 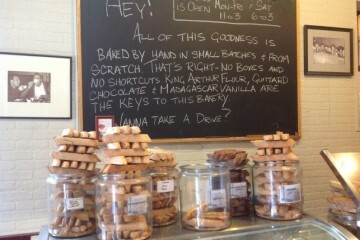 The occasionally outrageous conversations at Drinking Partners will get you thinking as well as imbibing. As lighthearted as the atmosphere may be, Bracey and Bailey don’t shy away from blunt questions. 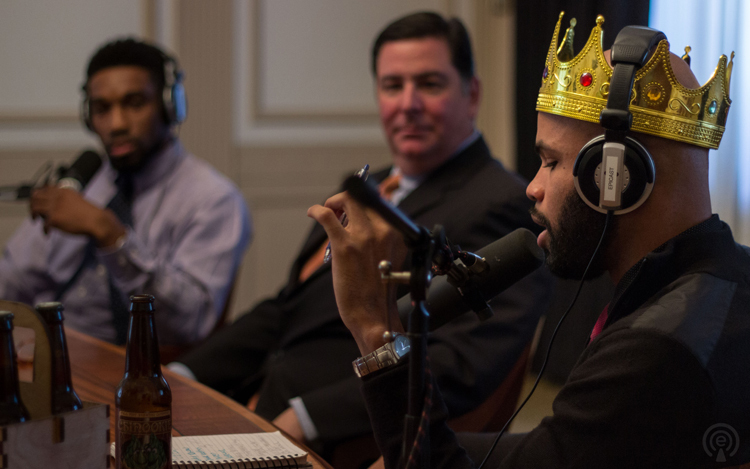 And beyond talking with the city’s many brewers and taproom owners, the pair invite everyone from Mayor Bill Peduto and Democratic nominee Summer Lee to local musicians, tech experts and more to sit down for good beer and conversation. Bracey calls the show a “craft beer-fueled comedy podcast,” where the hosts “tour breweries, imbibe libations and have conversations with amazing people.” It’s a party worth attending, so listen in if you haven’t already. Comedians Day Bracey and Ed Bailey of the Drinking Partners podcast talk with Pittsburgh Mayor Bill Peduto. 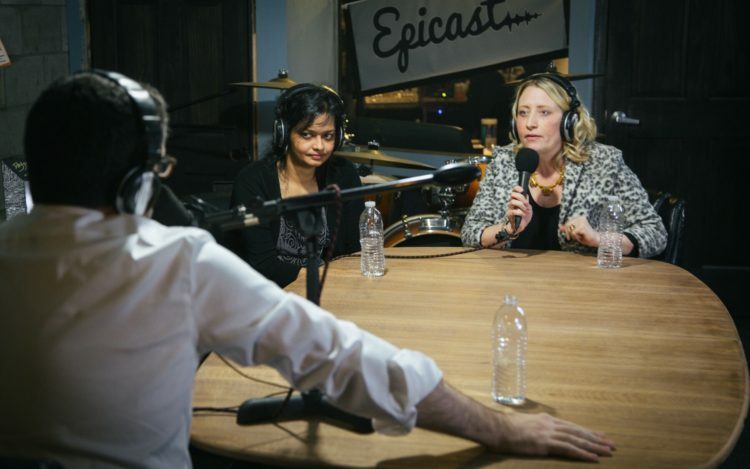 Photo courtesy Epicast Network. Ryan O’Shea is also interested in the future and thinks you should be, too. His podcast Future Grind goes deep into artificial intelligence, robotics, human augmentation, smart apparel and space exploration. While it’s not specifically about Pittsburgh, so many of the leading lights in AI and robotics happen to be here that guests are often people like Jorgen Pedersen, whose Pittsburgh-based company RE2 builds the world’s most advanced robotic arms for dangerous tasks like bomb disposal. Want to know what’s ahead for humanity? Future Grind can help you figure that out. Courtesy of It’s a Hockey Night podcast. Usually, when it comes to hockey talk, you’re hearing a whole lot of Canadian accents. Even the Americans tend to throw in an “eh” now and then to fit in. So, it’s a bit odd to hear some of the best hockey talk coming with an Australian accent. Michael Schroeder, who lives here in Pittsburgh, and Brenton Retallack, who’s based in Australia, have never met in person. But you’d never know it from their rapport on It’s a Hockey Night, which sounds like they’re next door neighbors holding an ongoing conversation about all things hockey. Apparently in the early ‘90s when the Lemieux-led Pens were at their peak, the NHL was aired in Australia (though, weirdly, without sound). Retallack became an unapologetic Penguins maniac, as is Schroeder, but neither guy lets that (or their ancestral blood hatred of the Flyers) limit their objective analysis of the entire NHL. No injury or trade rumor or Flyer-running-a-cocaine-ring-in-Finland bit of news escapes their notice. 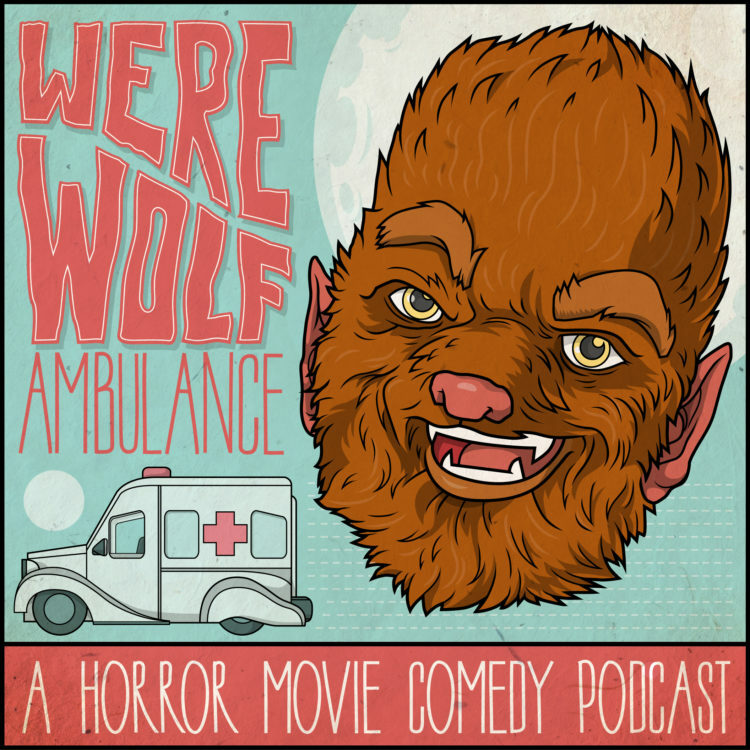 If you like horror movies — or if you’re a hairy, nocturnal flesh-consumer nursing an injury — you should probably take a ride in the Werewolf Ambulance. There may be people out there who know more about horror movies, but it would be hard to find two people who have more fun watching them than Pittsburghers Katie and Alan. Episodes range from a discussion of the Gary Busey/Corey Haim werewolf movie “Silver Bullet” (1985), to the utter lunacy of Alejandro Jodorowsky’s “Santa Sangre” (1990), to the New Zealand vampire documentary parody “What We Do in the Shadows” (2014), to the Dario Argento giallo classic “Deep Red” (1975). They even make time for the ridiculous “Jaws” rip-off “Orca” (1977). 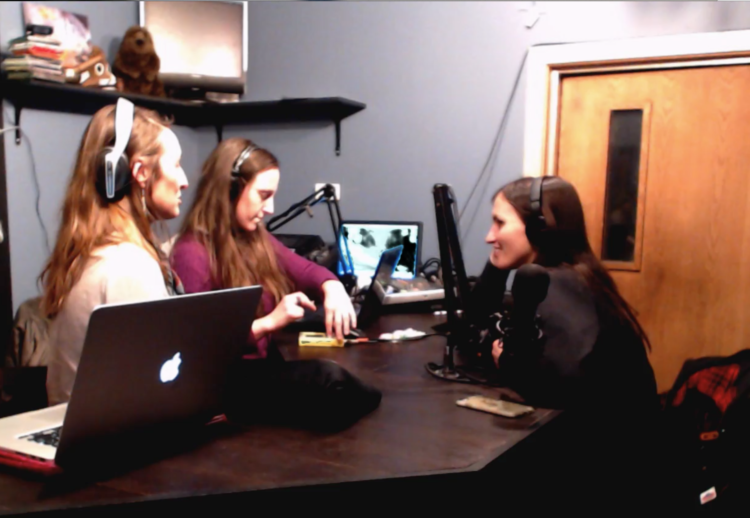 Petticoat Rule podcast, interviewing Cindy Howes of WYEP. 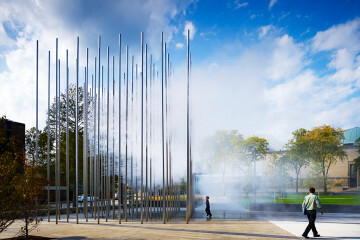 Photo by Erika Laing.